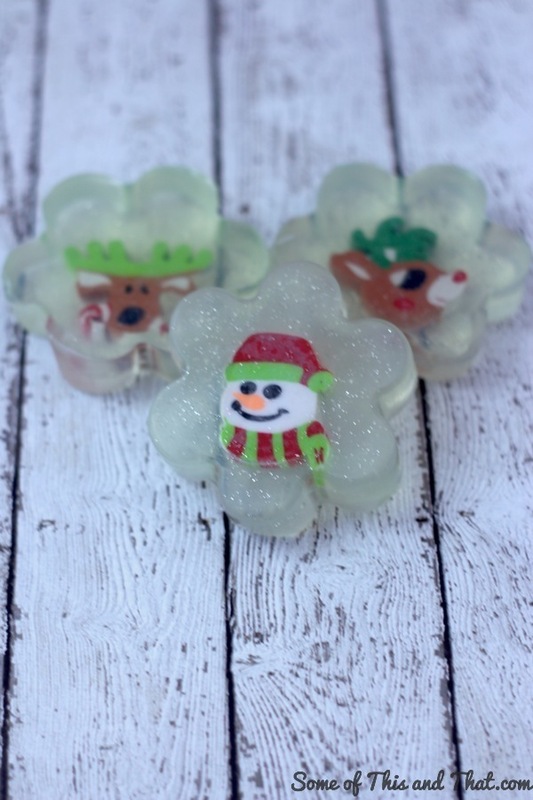 Easy Toy Embedded Soap Gift! DIY Gifts! I must say, I am loving my Poop Emoji Mold. While you can make fun food with it, I have found that crafting with it is so much more fun! 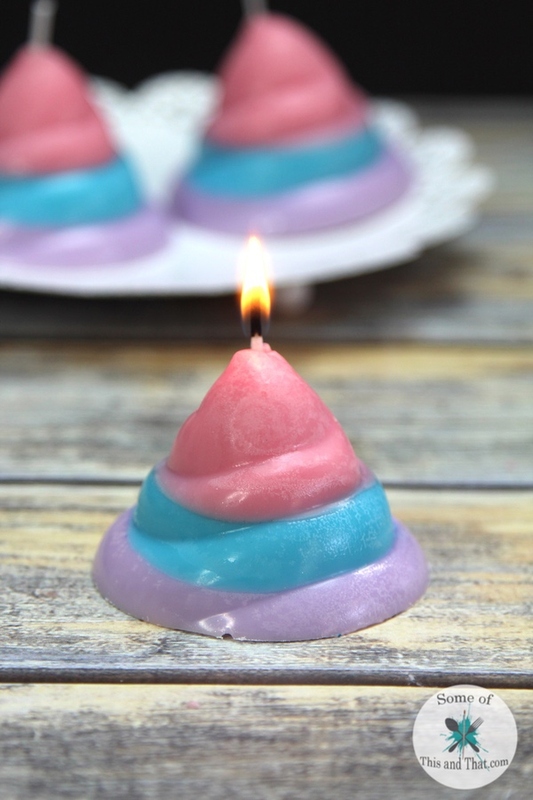 Last week I shared how to make some fun Mermaid Poop Soap, so I had to stay on the poop theme and make some DIY Unicorn Poop Candles! Easy DIY Reversible Apron with Free Apron Pattern! 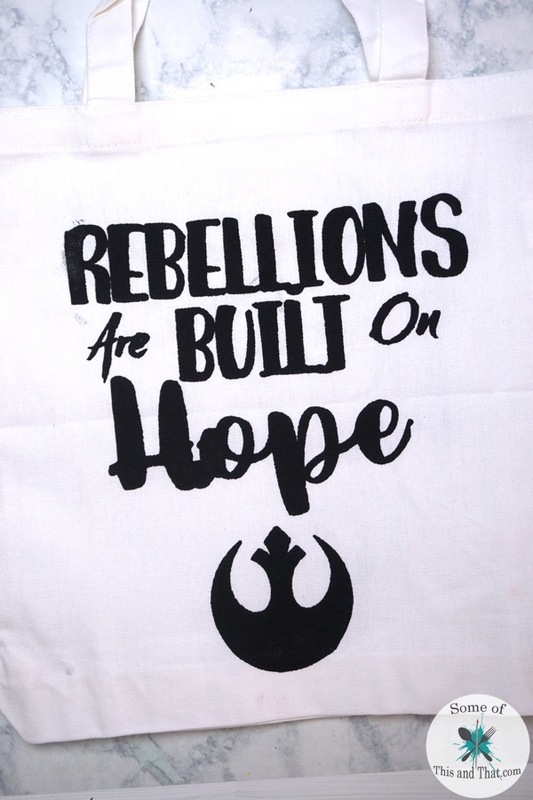 When I first started this blog, one of my first projects was a DIY Apron. To this day it is still one of my most popular posts. The directions were a little lack luster, so I wanted to remake it. I also wanted to include a free printable pattern to make the process easier. 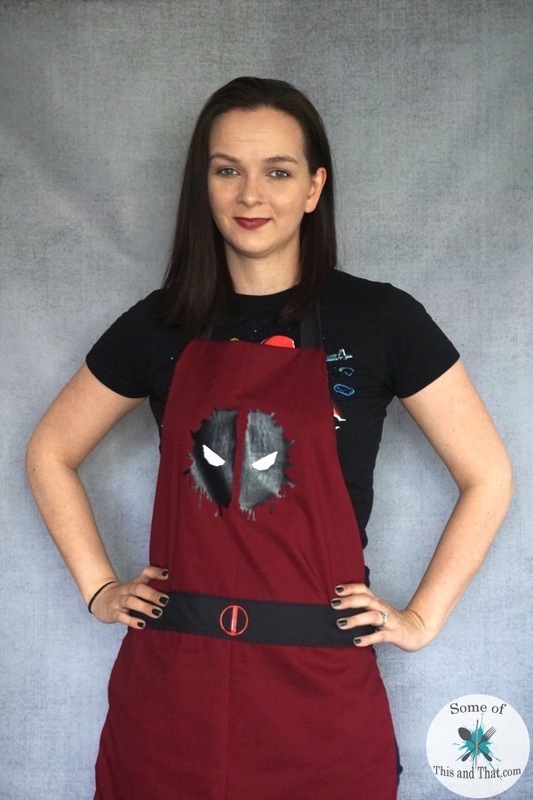 For this Easy DIY Reversible Apron I went with a Deadpool theme. But, the options are endless with this pattern. The pattern I included two different options for the waist and neck strap. Option A includes a banded waist, while Option B is a more simple option without the band. DIY Bleach Stain Shirt! 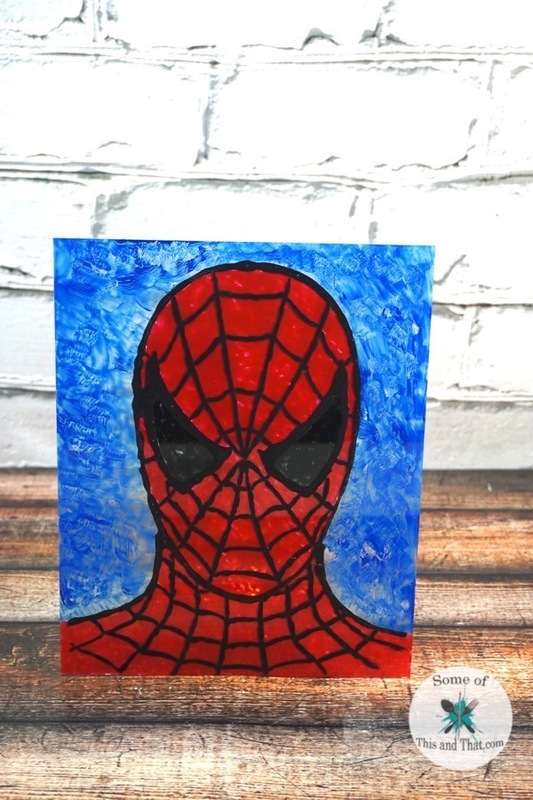 | Nerdy Crafts! One of my first projects on this blog was a Hello Kitty Bleach Shirt that I used vinyl to create the design. I love that shirt, and still have it. I wanted to make some more fun shirts, but instead of using vinyl, I opted to use freezer paper to make the design. 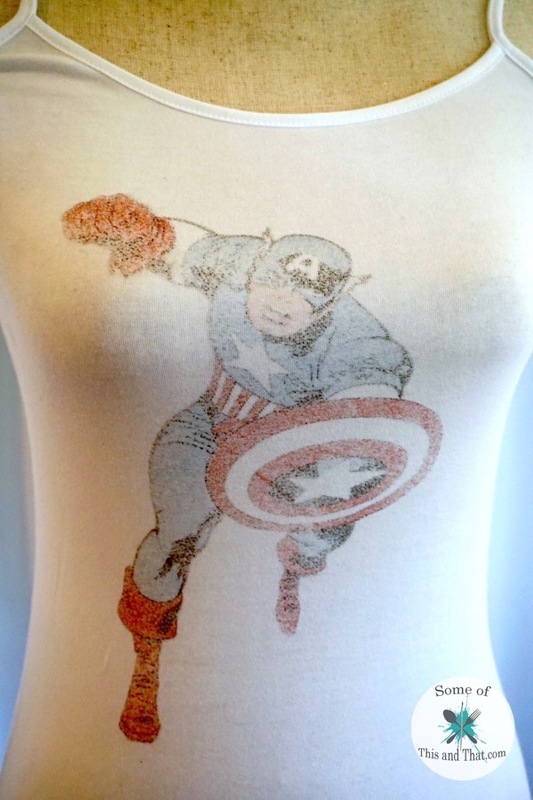 These DIY Bleach Stain shirt are super easy to make, and fun to make. 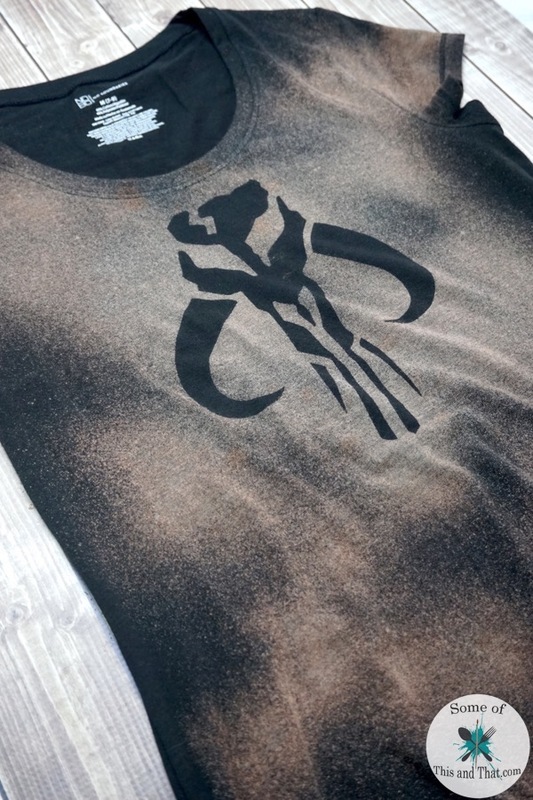 I opted to make a Boba Fett inspired shirt using the Mandalorian symbol. But, you can make any design you want! 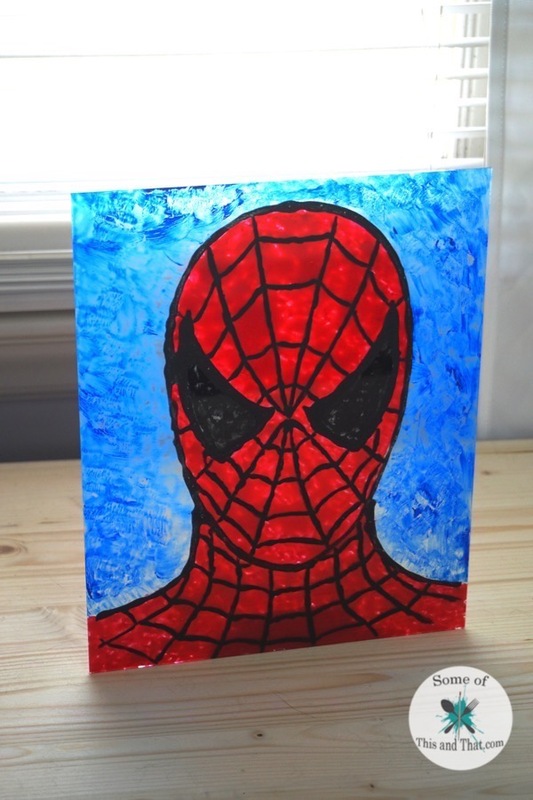 I love using freezer paper for crafts because it is easily available, and cheap! DIY Screen Printing with Vinyl! If you have been around for a while, you know I have a passion for my Silhouette cutting machine. You can use it to make decals for shirts, design and print your own stickers, the projects are endless! I love cutting vinyl designs, but I always felt like I was wasting the negative of the cuts. 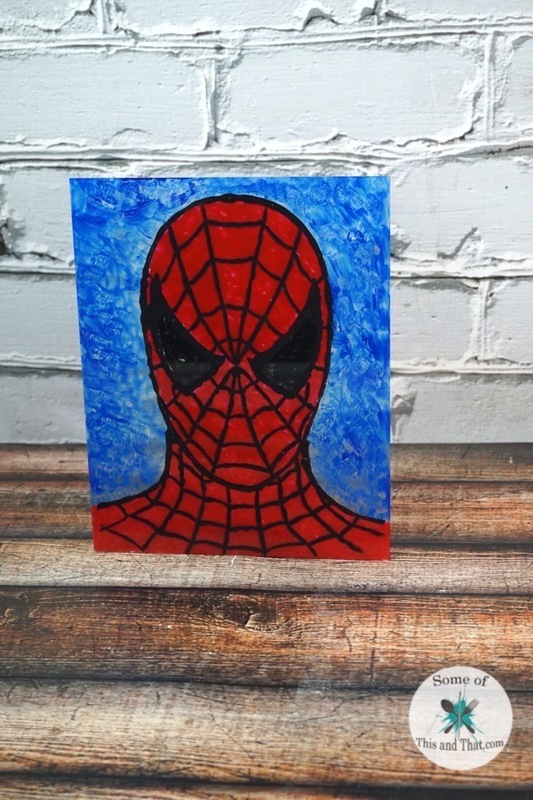 But, did you know you can use the negatives to do your own DIY Screen Printing with vinyl? If you are careful and wash your screen with cold water after, you can reuse the screen and vinyl to make multiple prints. 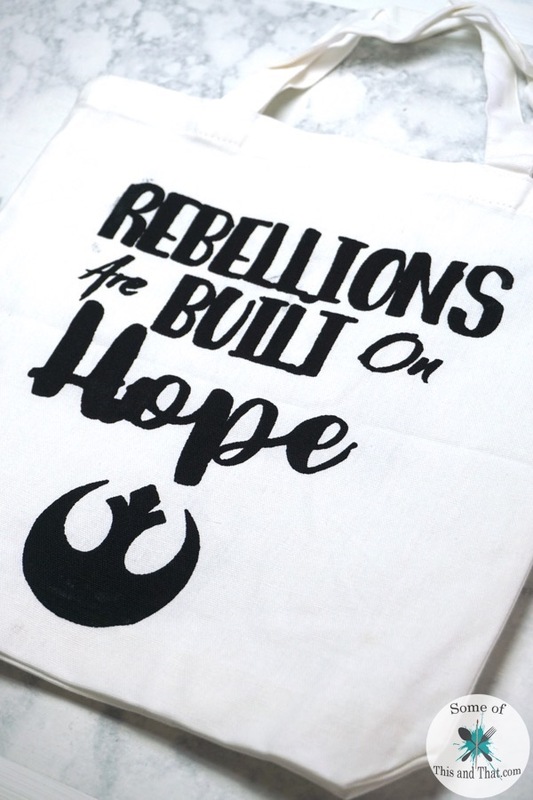 Check out the video below to see how to do this DIY Screen printing with vinyl project! The key to getting a good print is to make sure you press your vinyl down and remove as many air bubbles as possible. Thicker fonts and designs also work better with the project. 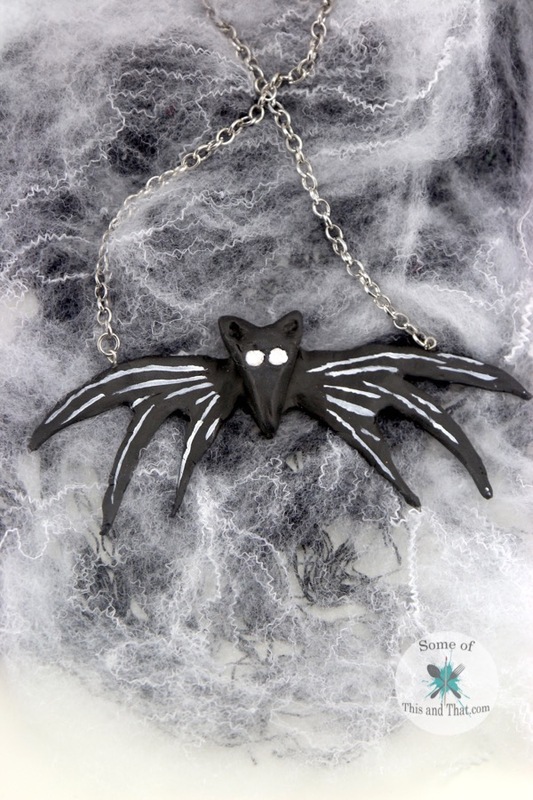 If you want to use the same template that I used in this project, you can grab the free template below! Be sure to check out our YouTube channel and be entered into one of the 4 different giveaways! They end March 31, 2017, so hurry! 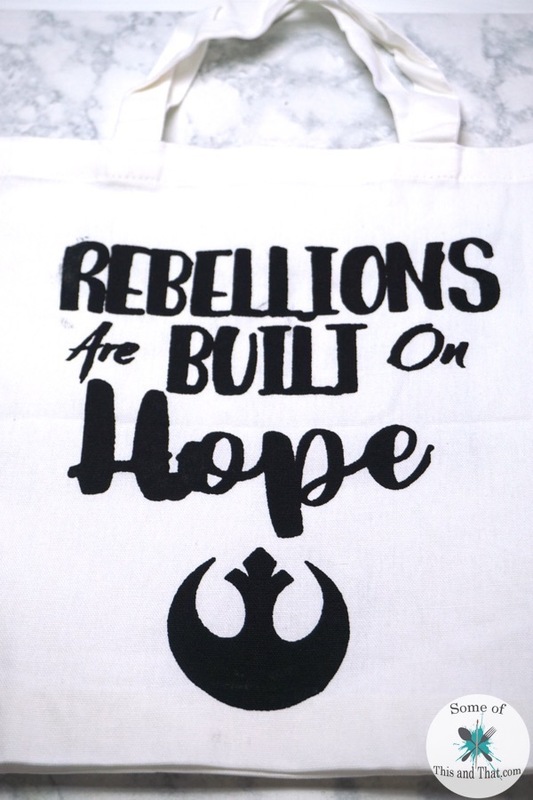 Want more Nerdy Crafts? 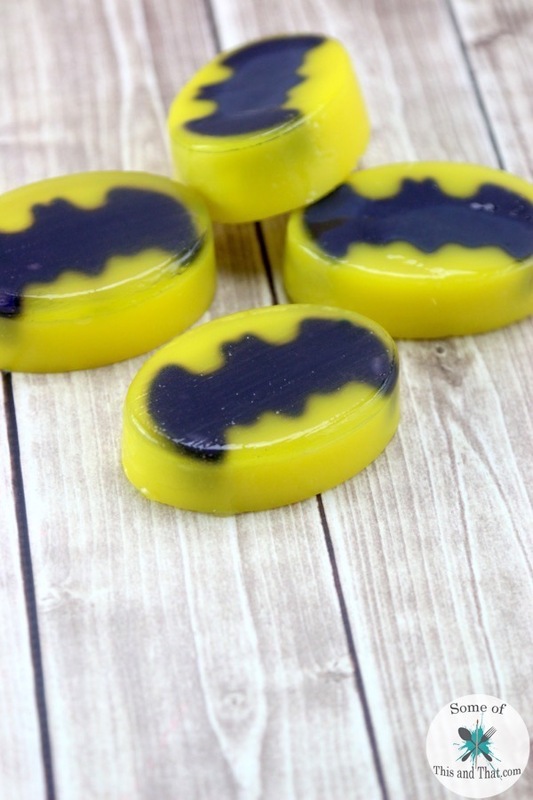 Check out all of our other Nerdy projects we have here on the blog! Who is excited about the new Power Rangers Movie?!?! ME!!!! I grew up watch the Power Rangers, and love them! The last movie was kind of a let down, so I am hoping that this one makes up for it! I have so many shirts, but it turns out that I do not have a single Power Ranger shirt! 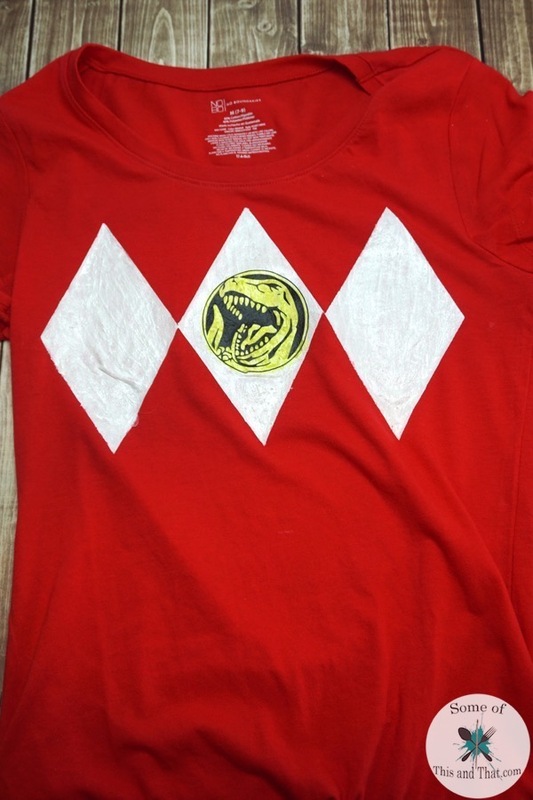 So, I decided to make my own DIY Power Rangers Shirt! I used freezer paper for the main diamond outlines, and then using my Silhouette cutting machine to cut out the decal in the center.